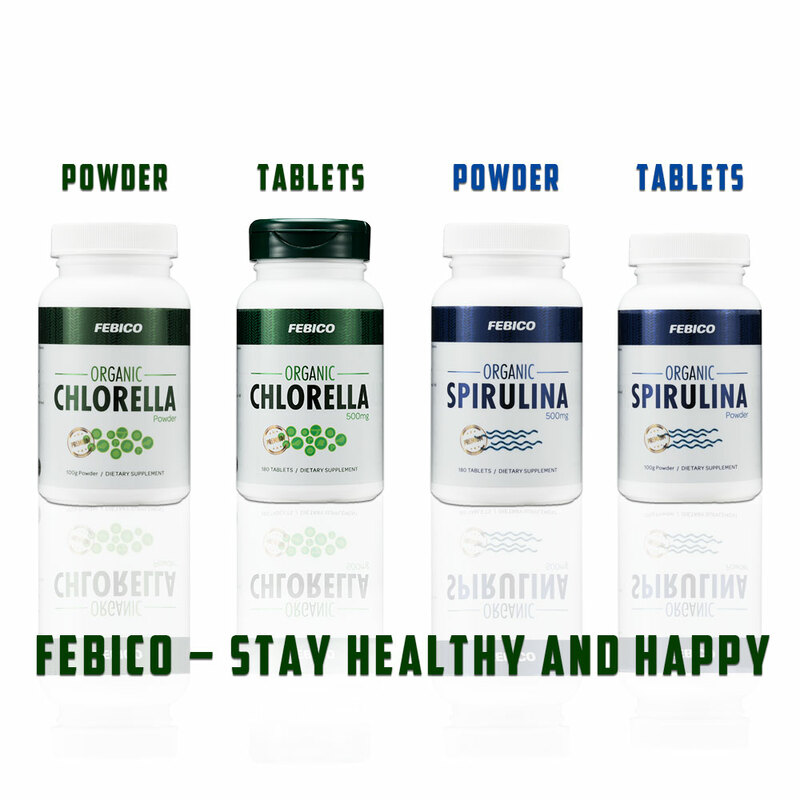 FEBICO® Organic Spirulina & Chlorella. 3 bottles of Organic Spirulina Tablets/Powder + 3 bottles of Organic Chlorella Tablets/Powder in ONE SET. FREE INTERNATIONAL SHIPPING. Balanced Immunity/ Boost Energy. 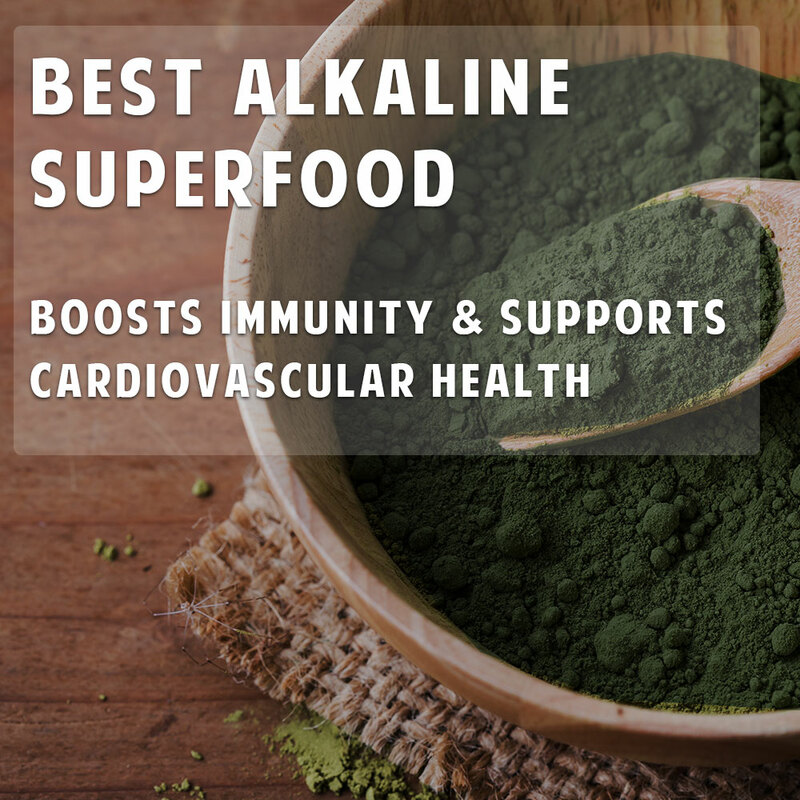 Spirulina is a highly nutritious, all natural blue-green algae and a rich source of vitamins, β-carotene, minerals, chlorophyll, gamma-linolenic acid (GLA) and protein. Promote Detox. 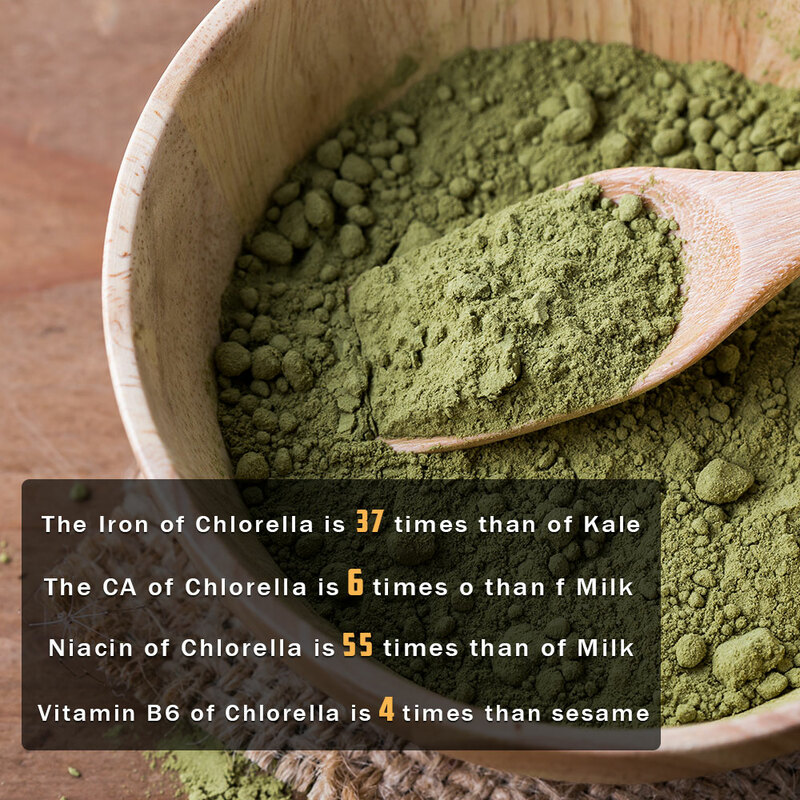 Chlorella is the highest source of chlorophyll, which is natural detoxifier, and a catalyst for the absorption of other elements, including iron.